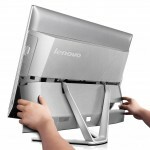 The next generation of user interaction for computers is nearly here with Lenovo’s “B50 3D Camera” all-in-one PC. 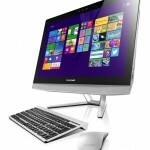 It features an integrated 3D camera, powered by Intel RealSense technology. 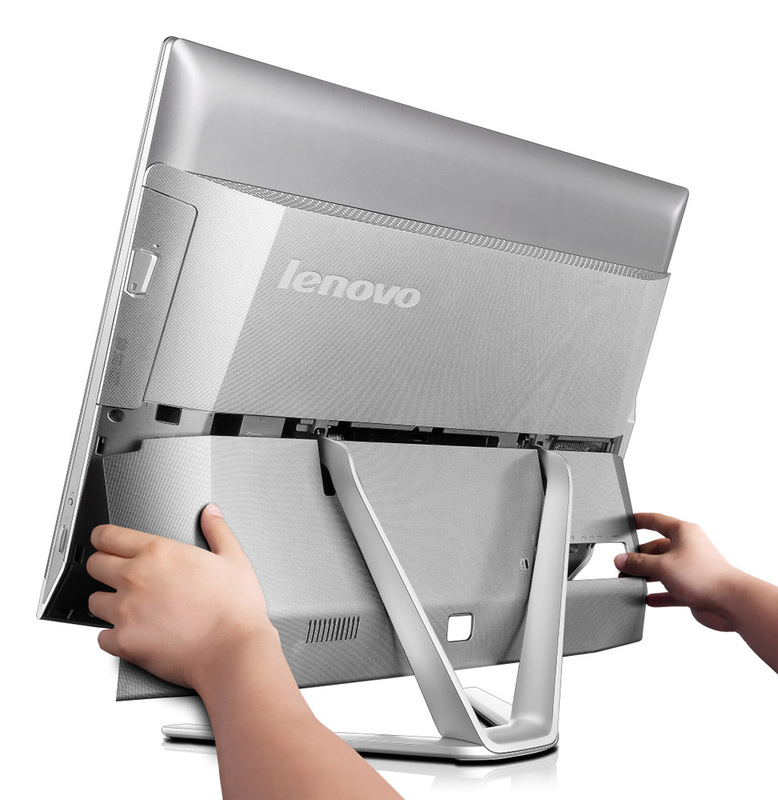 It allows “the PC to see like the user does with its 3D camera.” For example, you can interact with the computer naturally, as it responds to “hands and finger movements and even facial expressions.” The rest of the 24-inch AIO is fairly standard as far as specs go. It supports Intel Core i5 and Core i7 CPUs, up to 16GB of RAM, up to a 1TB HDD (or hybrid SSHD), NVIDIA or AMD GPUs, all in addition to Windows 8.1. There’s also a mouse and keyboard added to the package in case you don’t have an existing set. 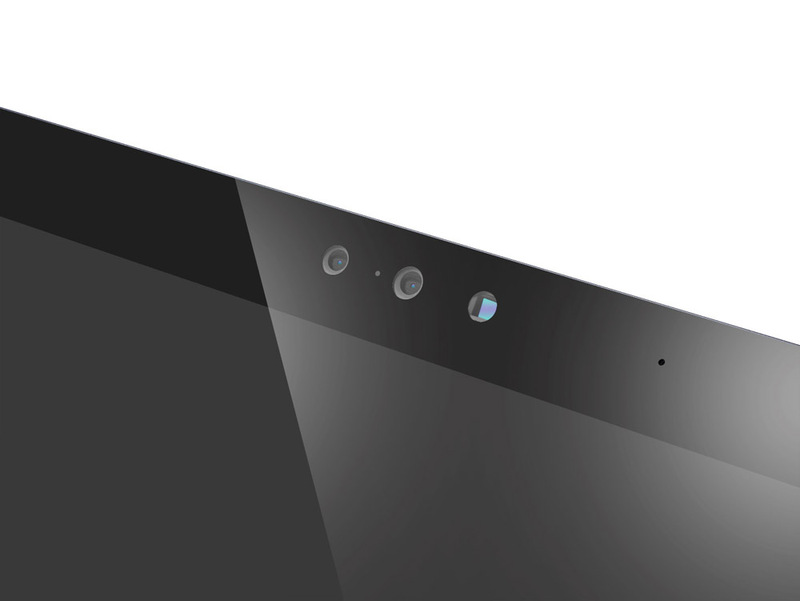 Expect to pay premium (starting at $1,249) when the B50 3D Camera goes on sale in March. Below, you’ll find some extra information regarding the B50 3D Camera, including some photos of the unit. 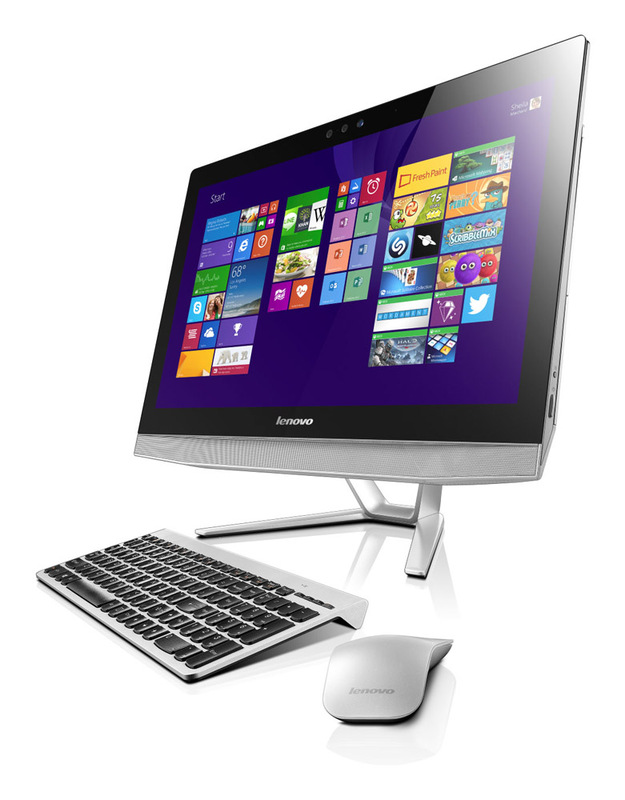 Lenovo’s first AIO with an Intel® RealSense™ 3D camera, the B50 3D Camera with Windows 8.1 update gives users an entirely new level of interactivity and productivity, allowing the PC to see like the user does with its 3D camera. The 3D camera features full 1080p color and a depth sensor to simulate depth-sensing and vision capabilities of human eyes. The 3D camera takes connecting, capturing and sharing and playing to a new dimension by enhancing video chats with virtual spaces, storing depth information for 3D editing and printing and interacting by responding to hands and finger movements and even facial expressions1. It comes preloaded with four Intel® RealSense™ experiences including Out of Box Experience, Personify, Wave Warrior and BBB Goal to make these imaginative uses a reality by video chatting, playing games and manipulating objects in 3D. With its 23.8-in frameless FHD 1920×1080 touch screen and next generation NVIDIA GeForce graphics, the B50 3D Camera has beautiful visuals along with immersive Dolby certified sound and JBL speakers. It also has a DVD burner for flexibility when it comes to viewing and transferring multimedia. The B50 3D Camera also offers speedy performance with Windows 8.1, up to a 4th generation Intel Core i7 processor, WiFi and HDMI in and out connections. The AIO comes in Ebony with a keyboard and mouse.